I may be old school on this, but I really think momma’s kinda carry the responsibility of setting the tone of the day for their families! It’s like that saying, “If momma ain’t happy, ain’t NOBODY happy!” Mommas, I believe you have the POWER to set the stage for how the rest of the day will go for your loved ones! Soooo I want to encourage you to find and focus on what brings you joy so that you can use that to FUEL your soul and ability to bring joy to the lives of others! Check out my lil video below if you’re interested in My 3 Tips to a Joyful Day! 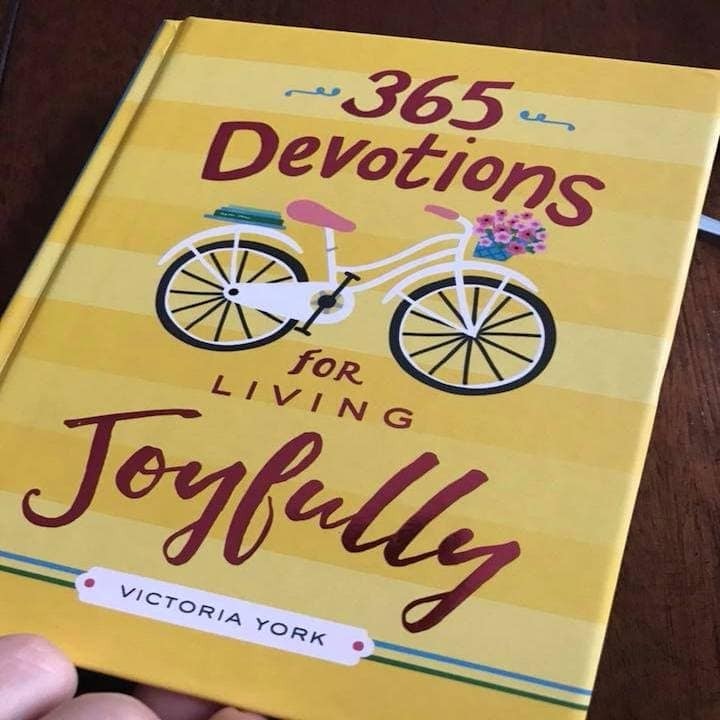 3 tips for a joyful day!